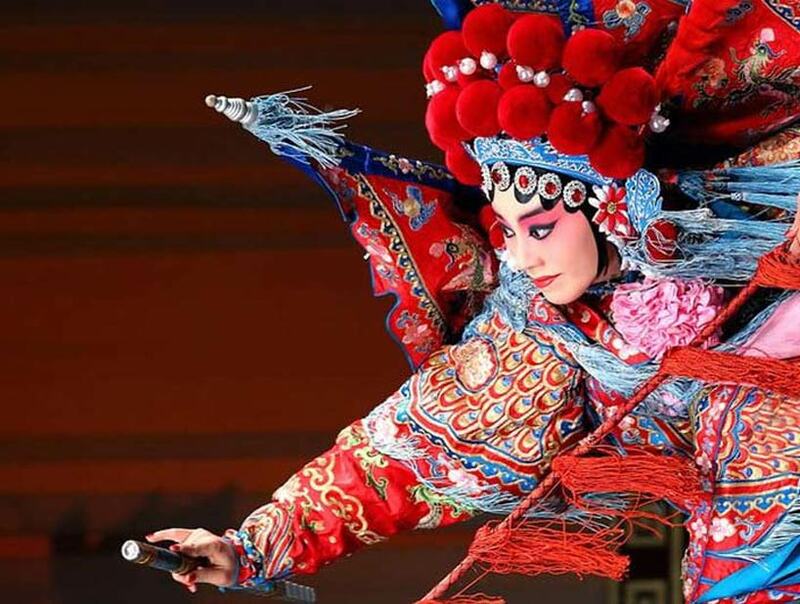 With the overseas dissemination of Peking opera, more and more foreigners are becoming interested in Traditional Chinese operas, an art that conveys a national spiritual essence through elegance and beauty. More than eighty years ago, Mei Lanfang introduced Peking Opera to the outside world, unveiling the mysterious oriental drama. On March 16, 2009, a full-length original Peking opera Chibi from China appeared simultaneously on eight screens in Times Square, giving New Yorkers and visitors from all over the world a chance to savor the beauty of the quintessence of Chinese culture. At 7 pm sharp, on March 16, 2009, in Times Square located in the busy commercial district of New York City, many pedestrians, pausing at the sound of the melody of a Peking opera fiddle, looked up curiously. With only a glance, people were puzzled by the magically costumed players on the big screen. In the course of 45 minutes, with the speaker’s sweet-voiced explanation and clear subtitles in English, the audience in front of the screen was deeply enchanted by the grand scene and the exotic atmosphere created by Peking opera. Times Square is the place where New Yorkers receive major news. On this day, the full-length original Peking opera Chibi from China appeared simultaneously on the eight screens in Times Square, so that New Yorkers and visitors from all over the world had a chance to savor the beauty of the quintessence of Chinese culture. Immediately, this became the big news pursued by many well-known media of the world. For Peking opera performers, although Mei Lanfang, the symbol the performing art of Peking opera, introduced Peking opera to the outside world over 80 years ago, “sharing Chinese culture of excellence with the world” remains their ideal. With the overseas dissemination of Peking opera, more and more foreigners are becoming interested in Chinese opera. In Japan, the Peking opera Troupe of Tokyo, a nongovernmental organization, boasts a history of more than 50 years. In their spare time amateur performers rehearse plays, exchange views on operatic skills and, from time to time, organize public performances. Yamashita Teruhiko, a linguistics professor with Keiou University, devotes himself to the transmission of Peking opera in Japan, giving lectures on the opera and participating in performances so that more Japanese get to know and appreciate Peking opera. In New York, there is a Chinese theatrical studio, whose director is Taiwanese. Her husband, Stephan, is an American. 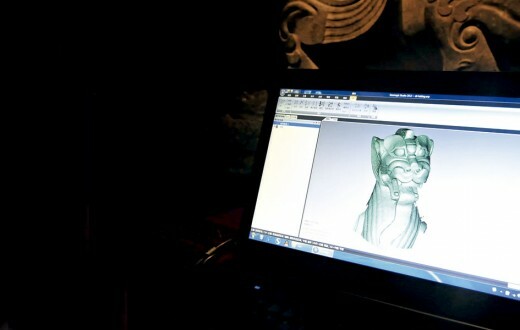 Targeting Americans as the audience of their studio, they are determined to build a bridge for Westerners to appreciate Peking opera, an oriental art. When Farewell My Concubine, was screened in France, many French got to know Peking opera. Li Jixia is one of them. Now she has become a genuine amateur Peking opera performer, playing the part of Daomadan (female martial character). “Whenever I’m preparing for the stage, I become faint while making up in front of the mirror and have the illusion that I’m just the part of the opera, with no idea of what my own name is and where I’m from.” Li feels that Peking opera and its culture has been integrated into her soul. Today, when so many Chinese young people care nothing about Peking opera, why does this ancient art charm numerous foreigners who speak little Chinese and have different cultural backgrounds? 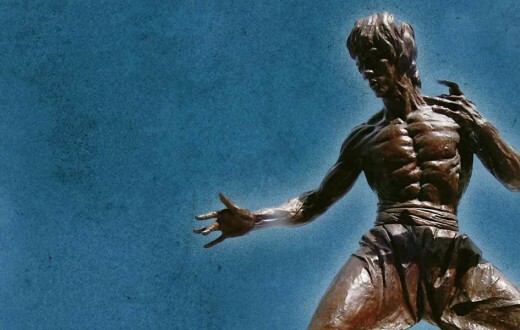 Perhaps it is just as An American drama critic said, “This Chinese art conveys a national spiritual essence through elegance and beauty.” And all things with unique national spirit belong to the world. 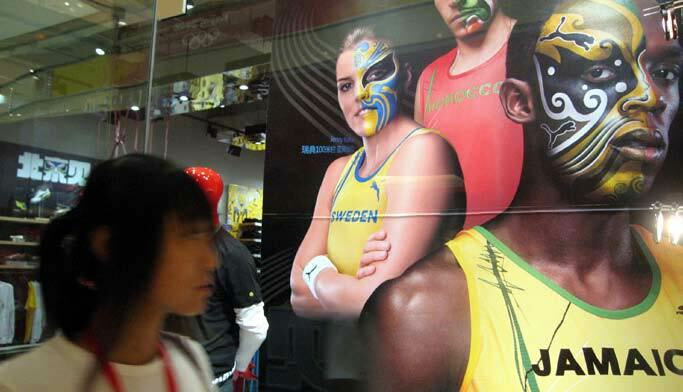 Olympic gold medalist from Jamaica and other athletes appear on a Beijing street. Zhao Qizheng, former director of State Council Information Office of China, wonders why foreign friends imagine Peking opera as Carmen, Turandot and La Traviata played by Beijingers. He thinks there is something wrong with the translation. In his opinion, Jingju should not be translated as Peking opera, but transliterated as “Jingju”. Heading a delegation to St. Petersburg, Russia to celebrate the eighth centenary of the city, Zhao Qizheng presented the city a miniature of Bao Zheng (an upright Song Dynasty (960-1279) official known for his decidation to upholding the dignity of the law) in the form of Peking opera performer. The mayor of St. Petersburg wanted to place it in the corridor of the municipal government building so that the officials would be inspected by this upright official. The next day, the local newspapers reported that China brought a significant present, i.e., an honest official, which was a most precious gift for Russia. This shows that even the model of a historic character in Peking opera is absolutely a symbol of Chinese national culture. Since the opera troupes from Anhui Province entered Beijing in 1790, Peking opera has experienced a development of over 200 years. Among the 360 or so traditional operas in China, Peking opera ranks first in its rich varieties of plays, audience size and its influence. On the wall of the hall on the first floor of China National Peking Opera Theater, there is a portrait of Guan Yunchang known as “Chinese Martial Saint”. On the portrait is written “eternal loyalty”, which is the theme Peking opera has dedicated itself to represent throughout its long history. The plays of Peking opera not only reflect Chinese history of several thousand years, but also express the character traits of Chinese people and their way of dealing with life. In the well-known play Liang Shanbo and Zhu Yingtai there is an episode called “A Seeing- Off of 18 Li”, which contains the event of “Crossing a small bridge”. When Liang and Zhu are crossing the bridge hand in hand, Zhu sings: “The shaking single-plank bridge makes me dizzy and worried. Brother Liang should hurry home.” Liang says: “No hurry, no hurry.” Zhu goes on: “I am in a hurry while you are not.” Obviously, the act of crossing the bridge shows that Zhu is eager to obtain Liang’s love but has no other way to express herself. Hence her complaint to Liang is a pun. The audience sees no bridge and there is no need for one on the stage. 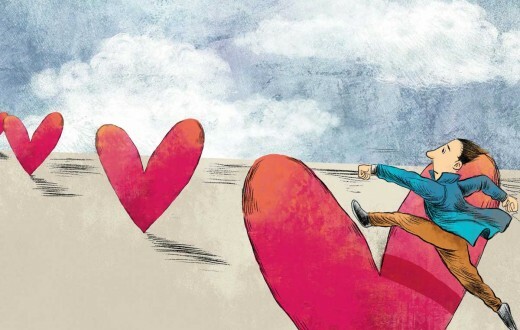 It is through inspiring the audience’s imagination and through the players’ “performance” of bridge-crossing that the opera succeeds in representing Zhu’s yearning for love. This shows that Peking opera expresses xieyi (conveying the spirit) to which oriental culture attaches great importance. However, as one of the world’s three major performance systems equaling the USSR’s Stanislavsky and Germany’s Brecht systems, the beautiful art of Peking opera has not been introduced systematically to the outside world so that more people have the opportunity to understand it. Largely this is because Peking opera has not developed a systematic theory to date and cannot be further disseminated due to language barriers. Sun Ping, a famous performer of the Chinese National Peking Opera Theater and executive director of the Research Center for National Opera in People’s University of China, worries about this. After performing thirty years on stage, Sun set up the first Research Center for National Opera in the university, and at the same time started an overseas transmission project. Her goal is to establish a theoretical system for Peking opera. 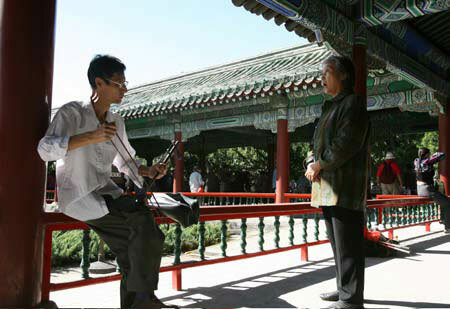 At present, such scenes are commonly seen in the streets and alleyways of Beijing: melodious instrument playing and rhythmical singing of Peking opera can be heard in the shade of trees, on the water, in pavilions and in corridors. The places where opera amateurs gather are like magnets, attracting large crowds in early hours. After the fragrant tea is brewed, the performances get started: some play the musical instruments and others take parts of laosheng (old gentleman), hualian (loyal and brave male character with a painted face), qingyi (honest female character) and so on. In many cities, practicing Peking opera is a life style. Early in the 50s and 60s of the last century, there were a great number of amateur opera organizations in Beijing, Shanghai, Dalian, Tianjin and other cities of China. Whether in trade unions, art galleries or in middle schools and colleges, there are amateur troupes whose players are Peking opera fans. However, with the flourishing of other forms of recreation, Peking opera has become “indulged in self-admiration” and is largely deserted by the younger generations. In the 1980s, traditional Chinese opera circles appealed for revitalization. In March of 2001, Sun Ping sang Peking opera arias of The Story of the Red Lantern and Azalea Mountain to the accompaniment of symphonic music in Philadelphia, U.S. The event caused a sensation in performing art circles there. Peking opera made a significant step toward the outside world. According to the well-known cultural scholar Yu Qiuyu, the encounter and exchange with the outside world with traditional Chinese operas is essentially an exploration on the part of traditional oriental arts for means of existence in the process of contemporary globalization. In 2008, it seems that the “bull market” for Peking opera has come! At the beginning of this year, according to the decision of the Ministry of Education, Peking opera is to be taught in the music lessons of the 200 primary and secondary schools throughout the country. Sun Ping, the initiator of this decision proposed that Peking opera should enter institutions of higher education. The students’ opera troupe of Renmin University where Sun works has become an attractive phenomenon of the campus. The troupe that began with only three members has developed into a large-scale organization with dozens of members performing different roles in the Peking opera. More and more young people are becoming interested in opera. Peking opera not only reflects several thousand years of Chinese history, but also expresses the character traits of Chinese people and the ways they deal with life. Amidst the great fervor of the Beijing Olympics in August 2008, Peking opera that is based on traditional culture and aesthetics charmed the world again. In the Olympic posters and on the stage of the opening ceremony, the elements of Peking opera shone brilliantly. 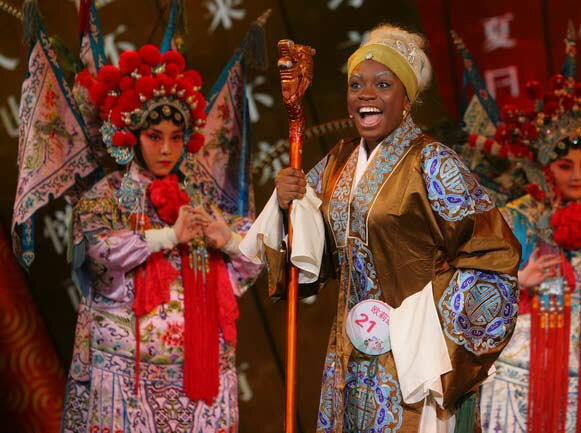 During the Olympics, the major theatres in Beijing staged a series of classic Peking operas. Watching the Olympic Games, strolling around the city and going to Peking opera were essential activities for foreign athletes and visitors during their stay in Beijing. At the end of 2008, the newly staged epic Peking opera Chibi (Red Cliff ) not only made use of hi-tech, but also strengthened the stage expressivity of Peking opera, demonstrating features of the times.  The creative group of the opera developed the slogan “Attracting the Post- 80s Generation”. Peking opera’s innovation both in expression and content exhibits its determination to enter the market. 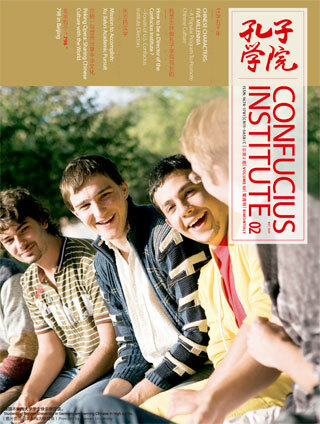 On April 3, 2009, the Peking opera film Yuan Chonghuan was screened. This film has undertaken a valuable exploration on how to make use of modern film art to demonstrate a quintessential Chinese art. The grand curtain has been raised! 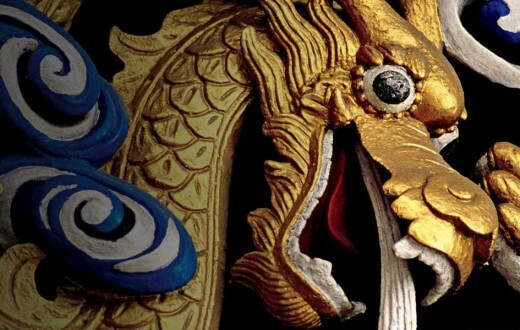 The great act of returning to the broad masses and revitalizing Peking and other Chinese traditional operas has begun. Through the dedicated efforts of numerous artists over a long period of time, the stagecraft of Peking opera has formed a set of stylized patterns concerning literature, performance, music, singing, instruments, cosmetics and facial patterns, which constrain each other and work together. The performing art of Peking opera tends to adopt an approach that combines the fictitious and the substantial, transcending to the greatest extent the constraints of space and time on stage, in order to attain an artistic state of “expressing spirit through form while integrating both”. Delicacy and elegance are required and performers must devote themselves to their respective roles. The singing should be mildly melodious, integrating rich feelings with a pleasing voice. The martial part of the opera should not be violently bold and powerful, instead the martial drama should be represented by means of elegant singing”. Peking opera vividly portrays historical themes such as political and military events, the stories of which were adapted from history and novels. There are approximately 200 plays circulating among the public, including Spring at the Jade Hall, Beating the Golden Bough, A Gathering of Heroes, Romance of the Fisherman, Ruse of the Empty City, and Farewell My Concubine. The roles of Peking opera, since early on, are strictly classified into seven types i.e., sheng (male character), dan (female character), jing (painted face), mo (middle-aged male character), chou (clown), wuhang (minor acrobatic fighting role), and longtao (actors playing a walk-on part); later they were classified into four types, i.e., sheng, dan, jing and chou. Sheng, one of the major roles in Peking opera, is divided into xusheng/laosheng (old gentleman), xiaosheng (young man), and wusheng (martial character). Laosheng, a character who is over middle age, wears a beard called rankou. Xiaosheng is usually a general, nobleman, official or scholar and wusheng is a martial character. Dan is divided into qingyi, huadan, wudan, daomadan and laodan. These are female characters. Qingyi, a singing part, is a good wife and good mother. Huadan, also called huashan, wearing a bright-colored costume, is an empress, princess, noble lady, female general, pedlar or country girl. Wudan and daomadan are female characters good at martial art. Laodan, singing with a natural voice, is mostly a middleaged or elderly woman. Jing, also called hualian, is a character with a painted face, which means just the opposite to jing (denoting “clean”). Tongchui hualian (with “painted face” holding a bronze hammer) is mainly a singing character and jiazi hualian (with “painted face” making the first acrobatic appearance on stage) is normally a general, monk or forest outlaw. Chou is also a character with a painted face, but the pattern is quite different from that of hualian. Chou is synonymous to ben (clumsy, stupid). A chou is good at speaking and dancing, is a lively and clever character good at martial skills, which is absolutely opposite to clumsiness of cattle.